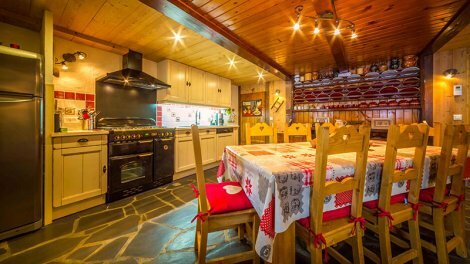 A unique chalet holiday for family, friends, couples and singles. Chilly Powder have been operating luxury catered and self-catering chalet ski holidays and summer activity holidays since 1996. 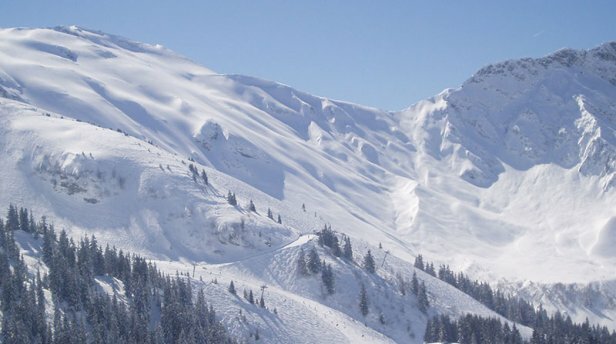 In winter, the ski pistes from Morzine Avoriaz descend straight into our back garden and the main cable car, just a very short walk from all 3 chalets takes you to the heart of Morzine Avoriaz skiing with the best access to the vast Portes du Soleil ski area. 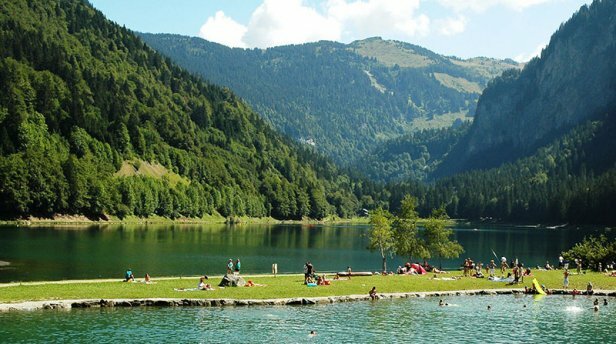 In summer, Morzine transforms into a haven of mountain activities, great views, exhilarating sports and fresh air. Chilly Powder is owned and run by Francesca & Paul and with our 3 children Ben, Eloise and Jamie, and we all love living in Morzine. We have made many friends over the years and for our many returning guests Chilly Powder it is considered a real home from home. Whether your greatest needs are childcare in our crèche, excellent food or a ski to the door location, we have everything covered and all with a ‘nothing is too much trouble’ approach from all our friendly and professional staff. 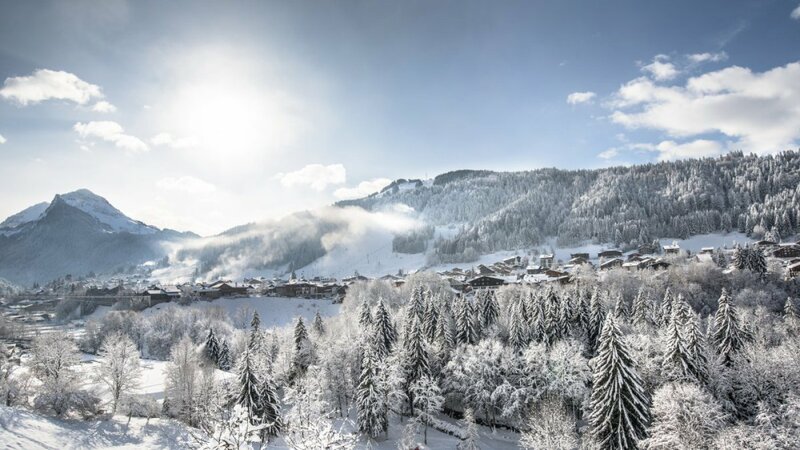 There are numerous catered ski chalets in Morzine but just a privileged few can boast a true ski to the door and on piste location. 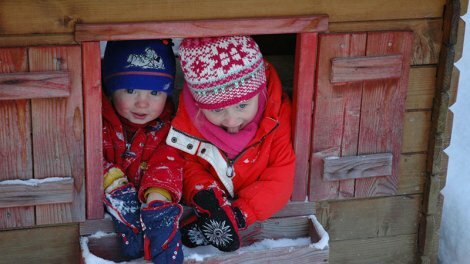 All bedrooms in every catered chalet have en-suite bathrooms, there is an outdoor hot tub, sauna and massage room and in-house childcare is provided in our own crèche. 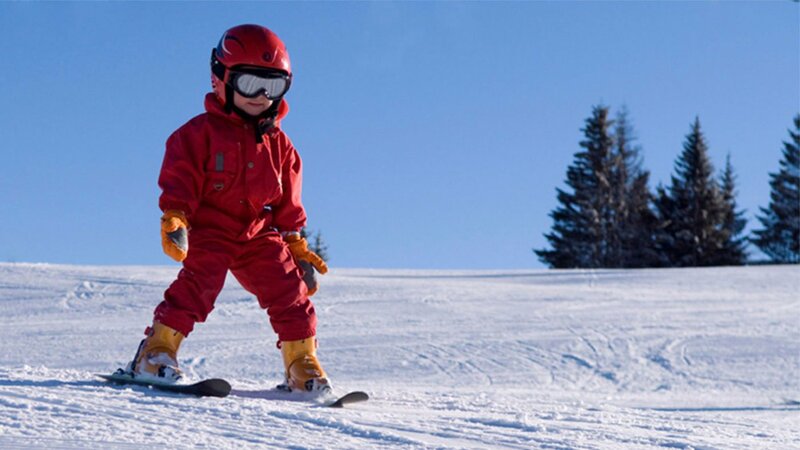 Our ski chalets are absolutely unique in Morzine for offering the highest levels of childcare, cuisine, facilities and location. Why is “ski to the door” so important? You are not tied to leaving a chalet in the morning at a set time to take courtesy transport and when you have finished skiing you do not have to wait for others who are late. No queuing for a ski bus to get to the slopes in the morning and no long walks. 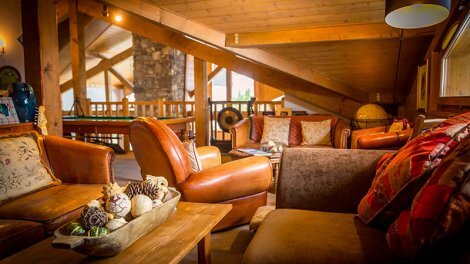 It's skis off and straight to a comfy sofa for afternoon tea or a well-earned drink in the bar or the hot tub!